I knew I would one day be writing this post, but it didn’t feel like it would happen quite so soon – this is my last week at Banting House, and my final blog. Like all good things, my summer job here must come to an end. I can hardly believe I’ve been here for over two months – in some ways I feel very knowledgeable, but in other ways I feel like I’ve barely begun to learn! This job has been challenging, but also rewarding. As I reflect upon everything I’ve learned this summer, I realize how much I’ve grown, both personally and professionally, thanks to working here. I’ve become an excellent museum guide –I’ve gotten lots of practice! However, I never expected to learn as much information from the visitors as I share with them. Everyone who comes into Banting House has a story to tell. I’ve also learned so much about diabetes and Frederick Banting. Before I began working here, I am embarrassed to admit I knew very little about diabetes and the challenges people living with it face. After working alongside Canadian Diabetes Association employees (whom I cannot say enough good things about!) and hearing visitor stories, I have a much better understanding of this disease. 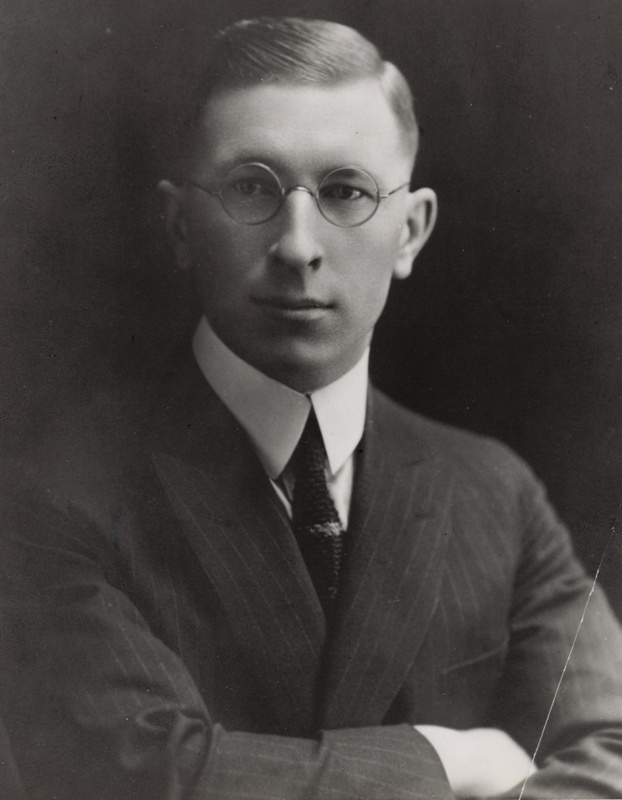 Through telling the story of Frederick Banting’s life, I have come to truly appreciate this great man. All proud Canadians should know more about Banting and his contributions to society and the world. I am so impressed by the incredibly strong and connected diabetes community which will continue to improve and help the lives of millions of people. Frederick Banting, a truly great Canadian. So, all in all, I would say it’s been a productive summer here at Banting House! I would like to thank all the staff and volunteers, both within Banting House and also at the Canadian Diabetes Association, who have made this such a great experience. I would especially like to thank Grant Maltman, the curator, for being the best boss anyone could ever ask for. My time here certainly isn’t done – I’ll be volunteering in the fall once I return to school. Until then, I will bid Banting House adieu – when a place is as great as this one, nobody can stay away for too long!